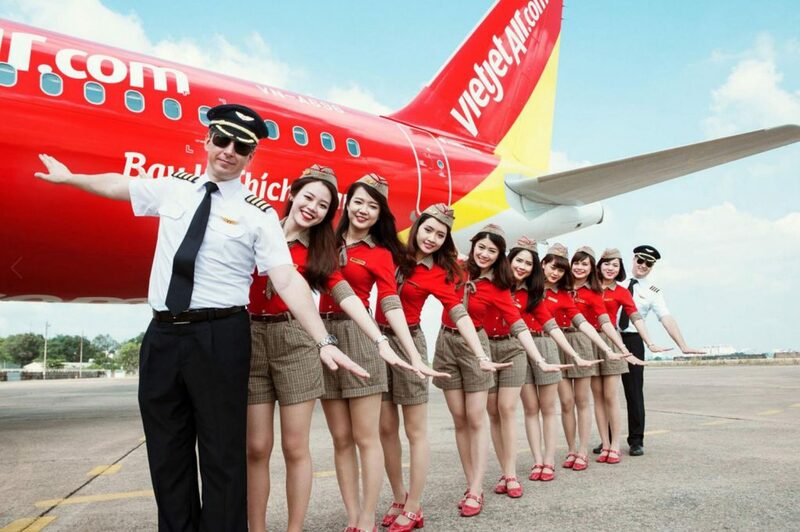 The healthcare insurance program Golden Health is designed exclusively for VietJet Air’s employees with not only competitive additional coverages compared to standard program and but also enjoyed highest group discounts. The program is designed by GINET Vietnam – the leading professional insurance broker in Vietnam. Please review confirmation email to ensure that all of the information is correct. 1. What is Golden Health? 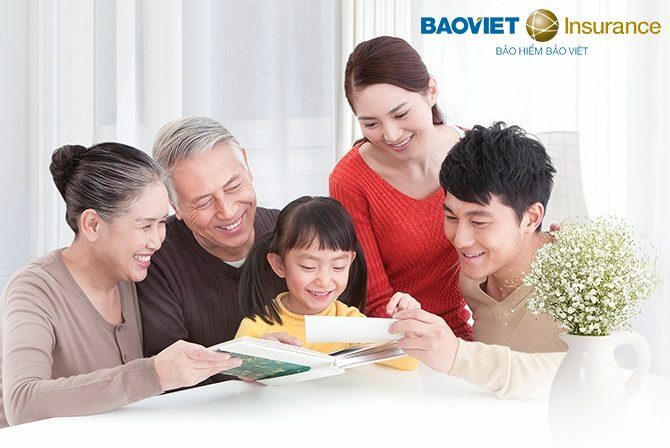 which is insured by Baoviet Insurance Corporation, designed and arranged by GiNET Vietnam. 2. Who are eligible to join in the program? 3. How to register this program? 4. Benefits of this insurance program? Premium is paid in 2 installments. Claim procedure is supported by professional team. 5. What is premium of this insurance program? How to pay the premium? Golden Health is an insurance program with the very competitive premium, good benefits and many extension clauses. After having the final list of registered staffs, HR division will offset premium to their salary of the 1st and 3rd month of the insurance period. For example, if the effective date is 15/05, payment term I is before 15/06 and term II is before 15/08. 6. What are main benefits of Golden Health program? Golden Health includes all benefits as Death due to diseases/ accident, Medical expenses due to accident/ Inpatient/ Outpatient and Dental Care (This policy excludes Maternity and Childbirth). There are 04 options from lower to higher limit (for example Death due to accident from 300 million to 2 billion/ person/year). You can choose the most suitable optionto fix the demand of individual (please refer the details in website). 7. What is waiting period? How Golden Health applieswaiting period? 8. What is direct billing service?How is my benefit of direct billing in Golden Health program? How is dirtect billing procedure? Direct billing is an arrangement between Insurance company and a hospitals (or other medical establishments), whereby hospital sends bills for services directly to Insurance company and Insurer will pay directly total or part of your medical expenses. Insured of Golden Health obtain direct billing with Inpatient (Hospitalization and Surgery) at all hospitals/medicalestablishments in List of direct billing network of Baoviet in Vietnam. In other cases, please kindly collect all papers to claim back. Each insured will have one direct billing card showing some basic information about Policy number, period, etc. 9. Which hospital/clinics can I use? You can treat at any standard, high quality hospital, clinic, medical facility in Vietnam such as Vinmec, FV, Hoan My, Hanh Phuc, Cho Ray… , as long as it can issue the VAT invoice, with legal entity stamp on the medical document and is not in Bao Viet’s blacklist. HCM Branch: 8 Floor, Platinum Building, 145 Dien Bien Phu Street, Dakao Ward, 1 District, HCM.